A DVD of footage from Scarlet Valse’s third anniversary oneman live at Ikebukuro CYBER on September 22, 2014! The live setlist was comprised of tracks from their first full album, [-GENESIS-], which was released for pre-sale at the show. 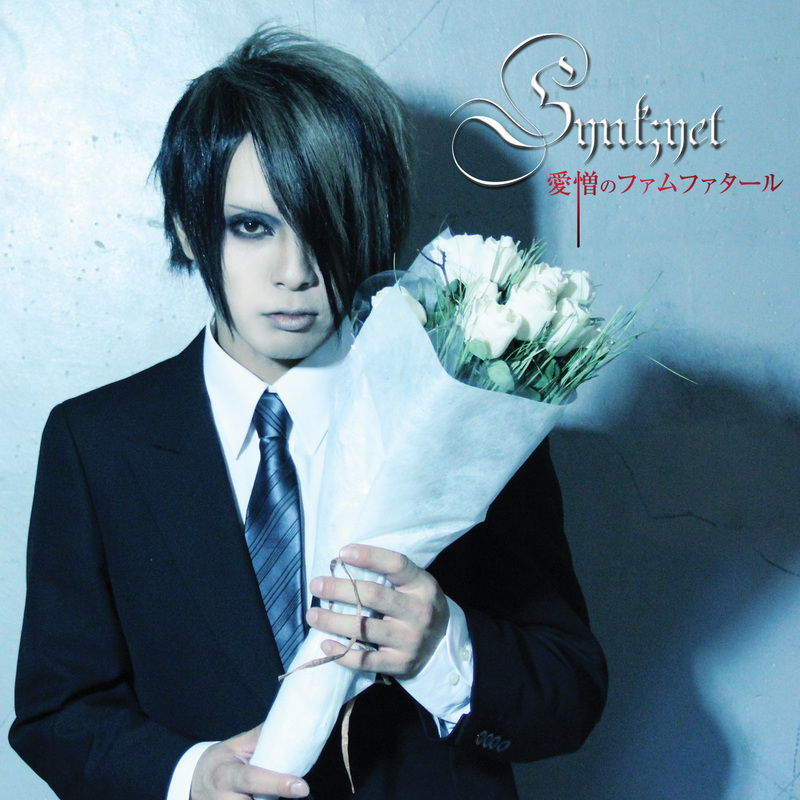 A special version music video of the popular song “Agehachou no Yume” is included as a bonus track. 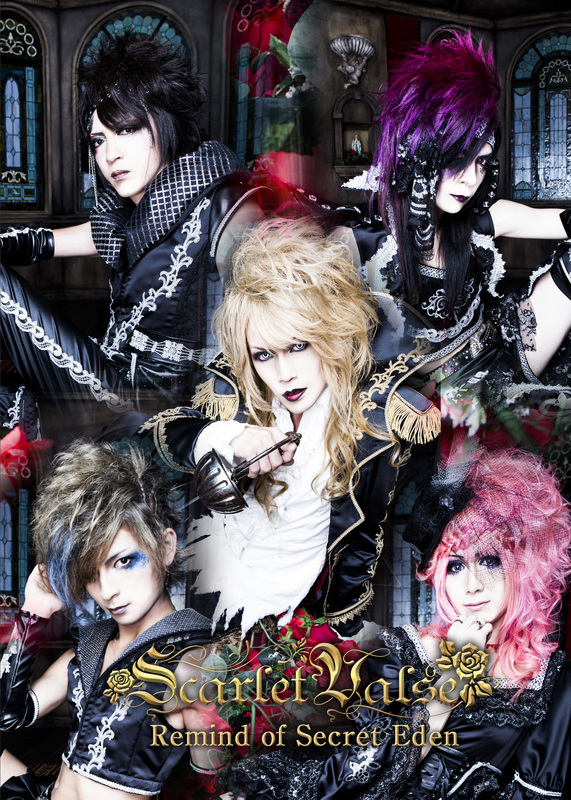 Get ready for a glimpse of the origins and true nature of Scarlet Valse! The long-awaited first full album is finally here!! Includes the opening SE currently being used at the band’s live shows, 6 brand new songs, and remastered versions of the title tracks from their first through fourth singles. 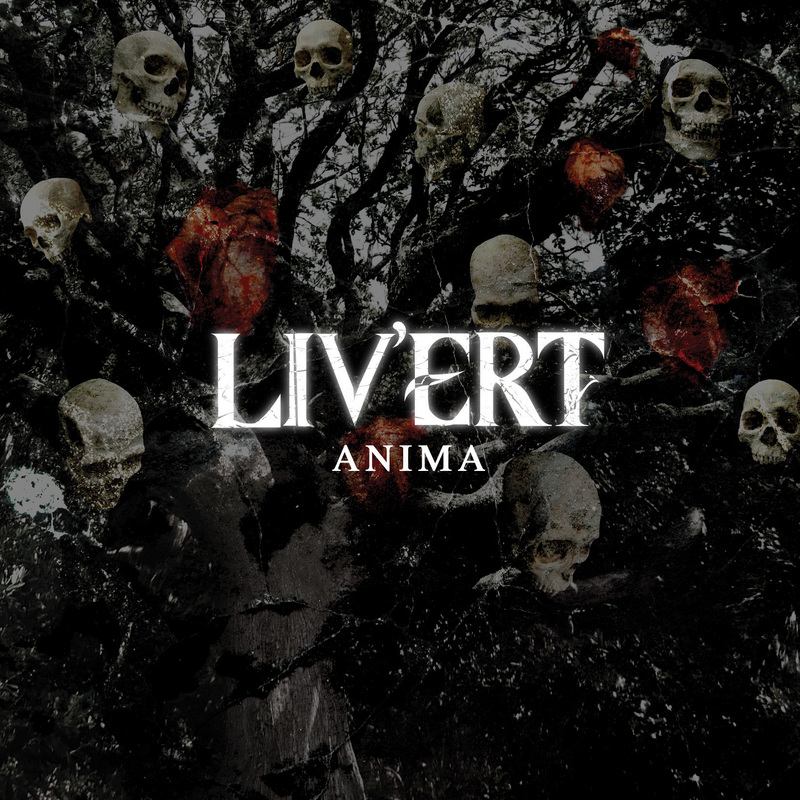 No fan should miss out on this album, which offers a glimpse at expressions of LIV’ERT never seen before. 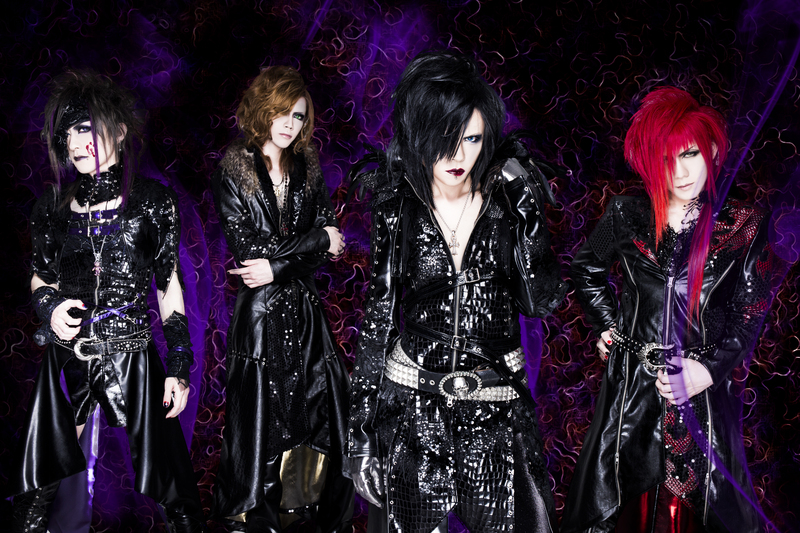 A one-man live will be held in commemoration of the release on December 5, 2014 at Ikebukuro EDGE! 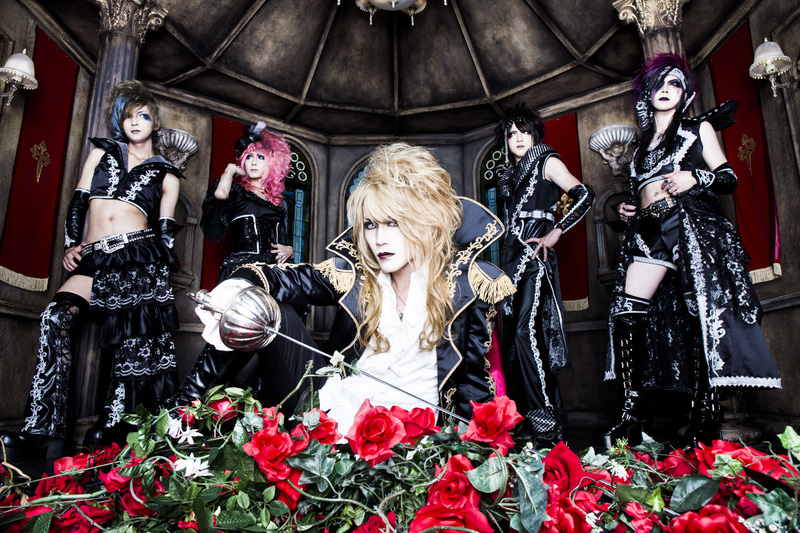 Details on Synk;yet’s first new single in about a year and a half, along with their latest artist photos, have been revealed. 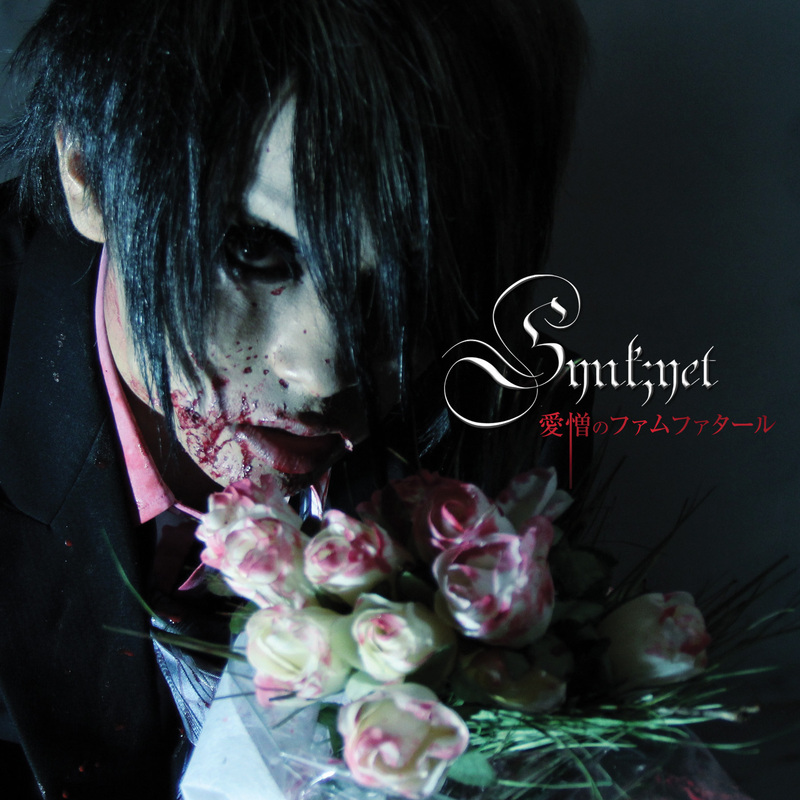 The second release in their concept of “sin and madness” differs from their previous image, resulting in a work with a more conceptual style. Of course, in a nod to their long-time fans (nicknamed Messiahs), their symphonic metal sound and smooth vocal melodies remain intact. In a departure from their previous works, the music video included has been given a rating of R-15, featuring plenty of painfully shocking scenes that are sure to make the viewer want to look away. The powerful impact of the feelings and messages that the members have poured into this work are another highlight of the video. 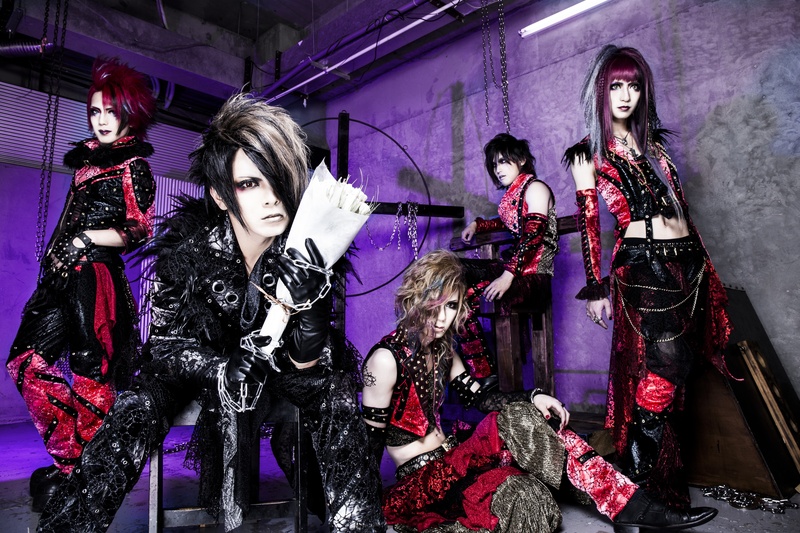 TYPE-A includes the R-15 rated music video for [Aizou no Femme Fatale], while TYPE-B includes [R.I.P.~Requiescat in Pace~], a track first revealed at their tour final on September 25, 2014 at Ikebukuro EDGE, and TYPE-C includes [Fatal lovers-after story-] from their first single, which has become extremely difficult to come across. A sponsored tour of four cities has been confirmed to accompany the new single’s release, with pre-sales of the single planned for each stop on the tour. Also, a major announcement is planned for the final stop on their current one-man tour, on March 26, 2015 at Tsutaya O-WEST (formerly Shibuya O-WEST). Guests may purchase a single ticket that comes with a bonus gift or a pair of tickets, making this an attractive live show for anyone with even a slight interest in the band, not just long-time fans. This will also be their largest-capacity live to date, so you won’t want to miss it! 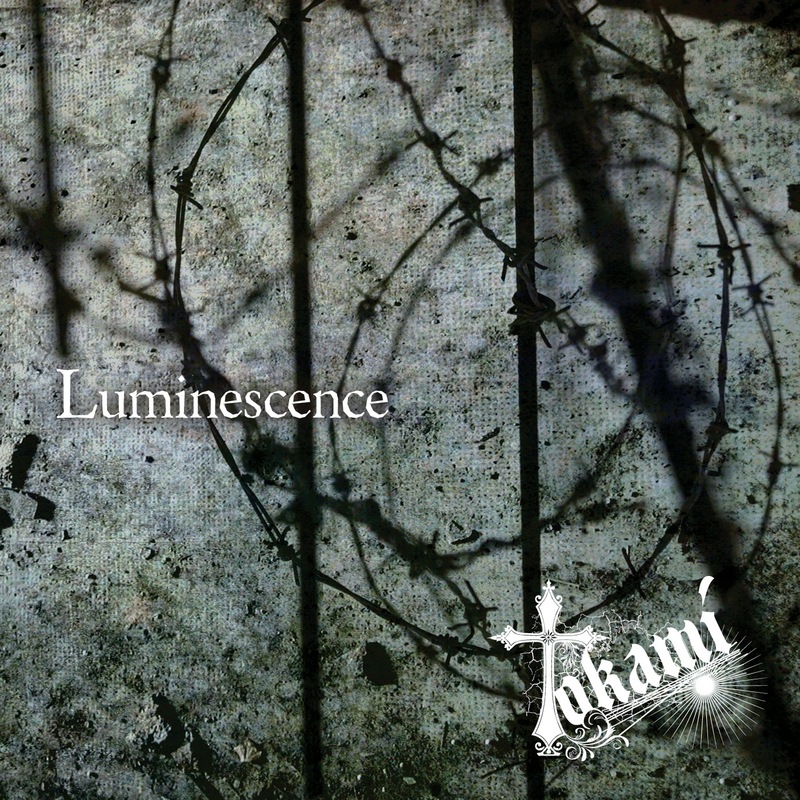 After picking up activities again as a 5-member band with new additions Kazuha and Reno, Tokami finally announces their newest release in the form of a 2-disc set including a CD with 3 tracks and a DVD with a music video for [Addicted Lover], a favorite at live shows! 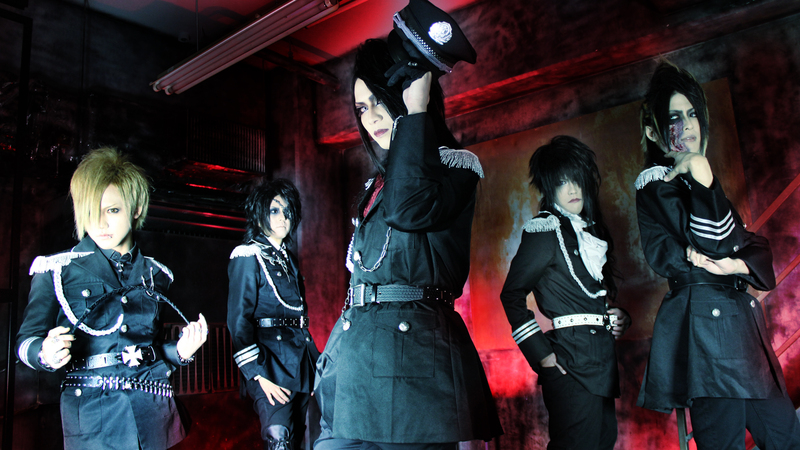 A sponsored event in commemoration of the release will be held on December 17, 2014 at Ikebukuro CYBER! 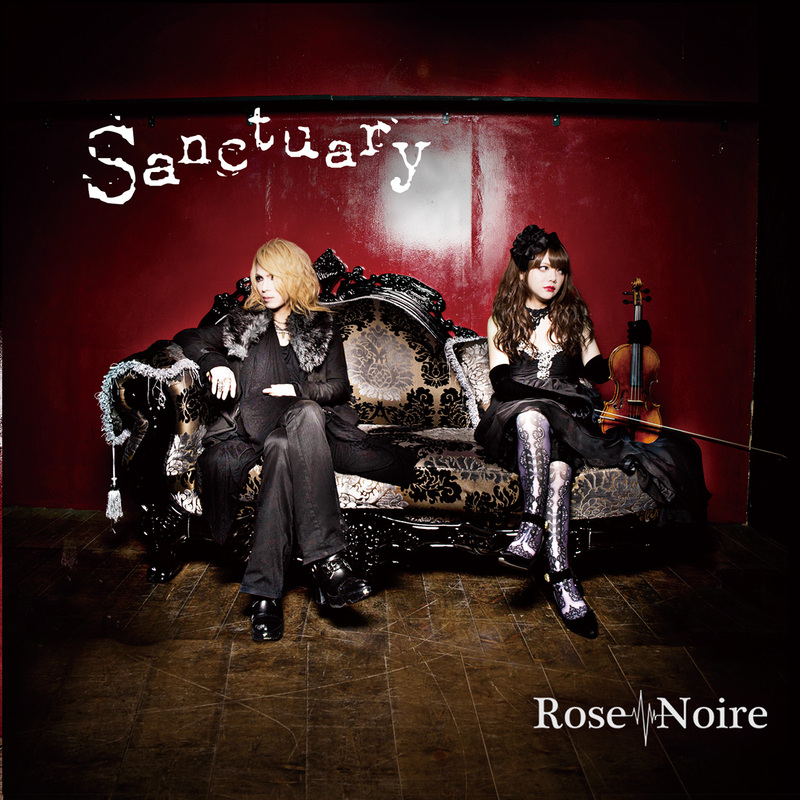 Rose Noire’s long-awaited new release is their first to be sold in a 2-disc set! The DVD features a music video of [Rise], one of their most popular songs at live shows!